The 1994 Chevrolet Corvette was part of the C4 generation of Corvettes. Although it remained mostly the same as its predecessor, Chevy still gave it some enhancements that satisfied Corvette critics and owners alike. The history surrounding the 1994 model makes it one of the most enduring iterations of the car. Several avenues of help, support, and customization are available. We’ll discuss some of the 1994 Chevrolet Corvette’s key features and personalization options and how the car fits into the iconic legacy of the Chevrolet company. The 1994 Chevrolet Corvette was the product of a banner year not only for the company but Corvette enthusiasts and owners as well. 1994 was the year when, after much planning and preparation, the Corvette museum finally opened in September. The opening ceremonies lasted several days and featured thousands of Corvettes from across the country. These cars included various vintage models that were on permanent loan to the museum. While the 1994 Chevrolet Corvette was much the same as its predecessor, the company still improved upon the old design to offer some mechanical upgrades. Even as they were looking toward the horizon, Chevy was already focusing on their C5 generation at this point, which was on track to start in 1997. Because of this, the company moved much of the design team to the C5 project. This is why the 1994 Chevrolet Corvette is so similar to the previous model. In fact, the exterior of the car was the same, with only two new color options separating 1993 from 1994. Chevy gave the interior of the car some standard additions such as passenger side airbags but otherwise left it unchanged. Chevrolet never allowed future prospects to get in the way of current goals, however. They refined the engine, transmission, and tires of the 1994 Chevrolet Corvette. The end result of these changes was a Corvette that may have looked the same as the previous year but was noticeably better in ways that fans could appreciate. Despite not looking any different from its predecessors, the 1994 Chevrolet Corvette had a lot going for it under the hood. Chevy was looking forward to its C5 generation of cars. That meant the company wanted to start wrapping up the C4 line with as many memorable enhancements as possible. 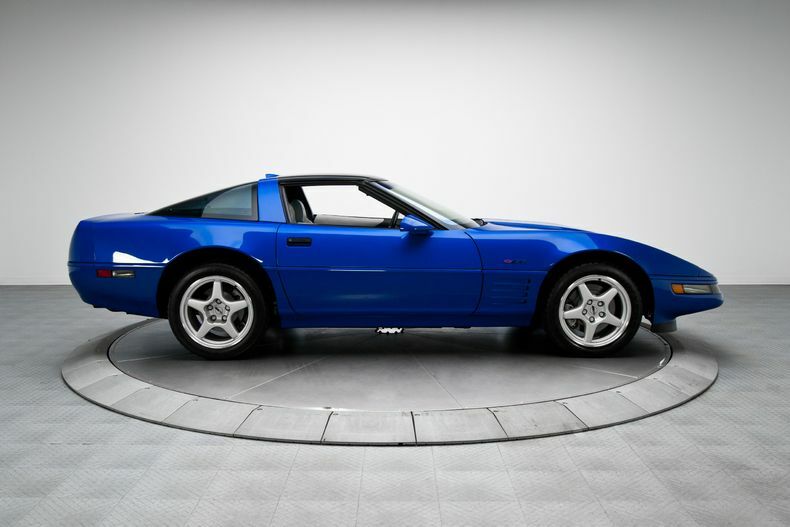 The 1994 Corvette had the same LT1 engine that fans expected but with a few important changes. The company bolstered the 1994 engine to give it an ignition system that was more effective than ever before. This new system meant the car enjoyed shorter startup times, a particularly useful feature in the winter. Additionally, a new fuel injection system gave the car better response times and driveability while lowering its emissions. Chevy capitalized on the refinements to the 1994 Corvette’s engine by pairing that engine with new transmission features. For the first time, drivers had an automatic transmission system that a computer fully controlled and utilized. The end result of the upgrade was a car that shifted gears more smoothly and consistently than any previous models. The company also added a lockout switch to the new transmission to help prevent accidental acceleration. This was a factor that was a concern for the auto industry at the time. Although all Corvettes already had highly rated tires as per Chevy’s standards, the 1994 Chevrolet Corvette received a further enhancement. The Goodyear company constructed these tires with a special bead pattern. It allowed drivers to use the car even if one or more of the tires had no air inside. Chevrolet required that any consumers who wanted this option installed also purchase a low-pressure warning system. However, a Corvette with these tires could function for up to 50 miles even on flats. Many owners reported that the maximum driving range on flat tires of this type was actually much further than 50 miles. Chevy made almost no changes to the inside of the car. However, they did offer leather seats as a standard option. They also change the bolsters to allow passengers to enter and exit the vehicle easier. They also made changes to the steering wheel, but enthusiasts considered the new design a downgrade. If you own a 1994 Chevrolet Corvette, there are many ways you can get technical help with it. Popular online forums are home to many Corvette enthusiasts; they are more than happy to answer questions you might have about the model or if you just want to trade experiences. If you are experiencing mechanical issues with your Corvette, you can purchase replacement parts from several online dealers such as West Coast Corvette or Corvette Specialty. Most of these businesses will ship the parts right to you. 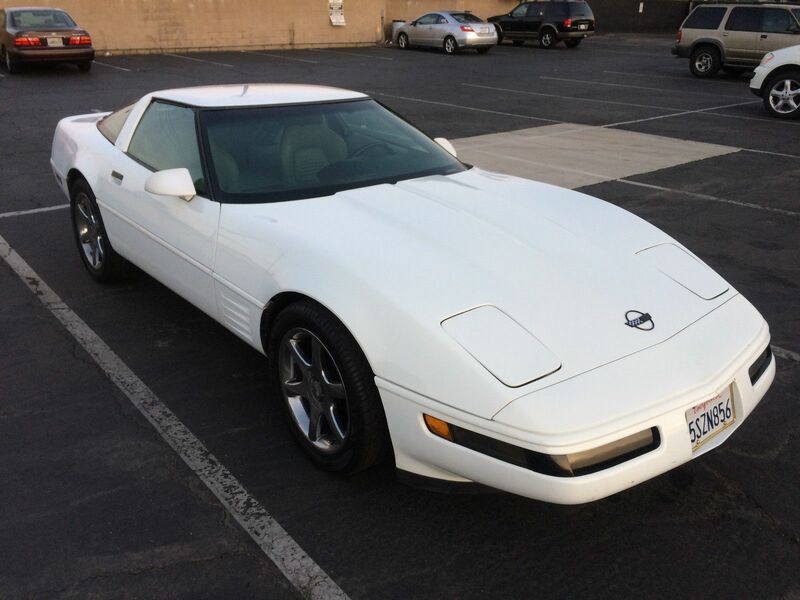 Because the 1994 Chevrolet Corvette looked almost exactly the same as the previous model, Corvette fans were eager to purchase cosmetic upgrades for their cars. Body work and other alterations for the 1994 car are still popular today. This includes bumpers, fenders, spoilers, unique emblems and customized trim options. Corvette enthusiasts also enjoy making changes to the roof and hood panels. Like mechanical parts you may need for repair, retailers and resellers offer many of these pieces and can ship them anywhere you need. With the release of the 1994 Chevrolet Corvette, the company showed its fans that even when looking toward a new era, they were still able to offer a car that was an improvement over the last one. While it didn’t have any flashy additions to its exterior, the 1994 model boasted improvements on the inside that gave drivers a smoother, more comfortable experience with the benefit of added power. 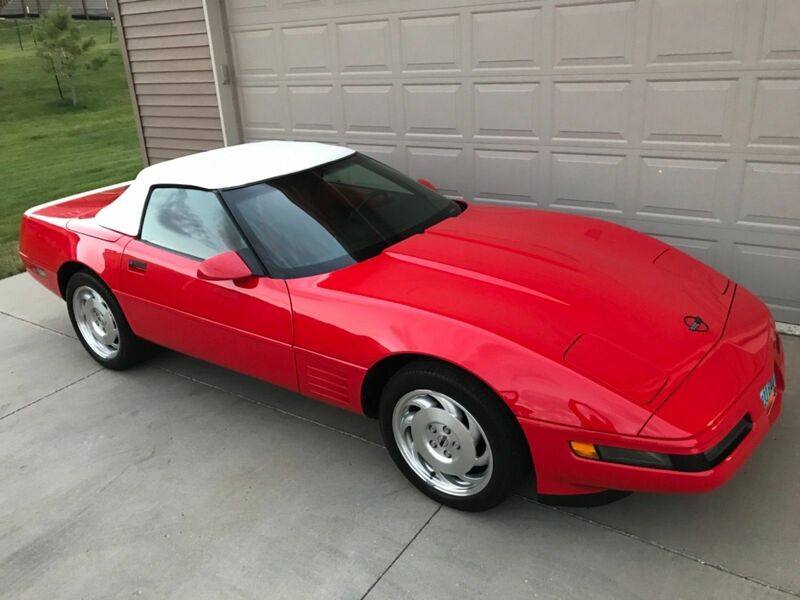 If you own a 1994 Chevrolet Corvette or are interested in sharing your experiences, please let us know in the comments.